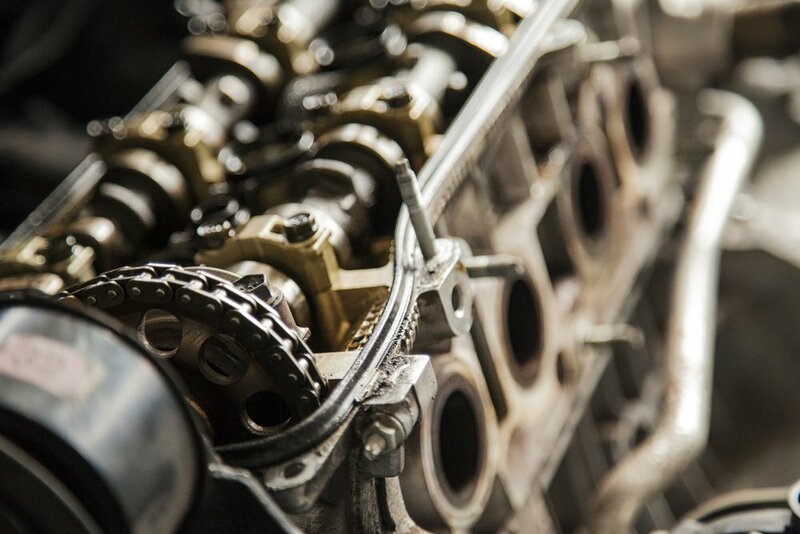 A diesel engine is limited in power only by the melting temperature of its components and the strength of its parts - the fuel has virtually unlimited potential. Is God’s power limited? It shouldn’t be… In the Lord’s prayer, Jesus said, “may Your will be done on earth as it is in heaven.” This implies there are things that can prevent or limit God’s will and power on earth. God is limited by two things - willing hearts and willing hands. (Christ has no body on earth now, except yours…) The following verses confirm the concept - we are the hands and feet of God: 1 Peter 4:10, Acts 20:35, 1 Peter 4:10-11. Jesus constantly challenges us to be His representatives. God’s voice tends to be quiet and His direction tends to be little nudges. Serving God is a lot like jury duty for a lot of people - “I will show up and hope I get disqualified…” And, if you choose to close yourself off from God, He will sometimes allow you to do that. When handing out tasks, when divvying up the work, we don’t assign two people to the exact same task. We are more efficient than that. Is God calling you to a task? Because if you don’t do it, He isn’t assigning it to other people… if you don’t do it, no one will. Think about Moses, Jonah, Noah, Peter… one person called to the task and no one to do it if they drop the ball. The Bible is full of examples not exceptions. We can say to ourselves, “Someone else will do it, but that may not be true. You are limiting the ability of God to get things done on earth by leaving His tasks undone. Keep in mind, God doesn’t need us, He wants us. He’s inviting you to be a part of His kingdom and you don’t want to turn His offer down! If God seems distant, He hasn’t moved… you have. 10 Second Rule - if the Spirit moves on you to do something, do it within 10 seconds or you’ll talk yourself out of doing it. Being the hands and feet of God - What does that look like? What makes you sing? What makes you dream? What makes you cry? Finding your passion will help you find your purpose. That passion was given to you and is the direction you probably need in order to get started. If you are numb and nothing makes you sing or cry, then the numbness you feel is not from God, it is from the enemy. Once you find your passion, your gift, engage a willing heart and willing hands and you’re on your path to doing the will of God! Fuel + Fire + Air = Power - Enough of it and there’s no stopping it, no limit to what it can do short of melting down the parts! God has something for each of us to do and it’s assigned only to you. You may think you are not qualified, but God clearly thinks that you are! “To be the hands and feed, we need to get on our knees” - Our work for God will not come without opposition.